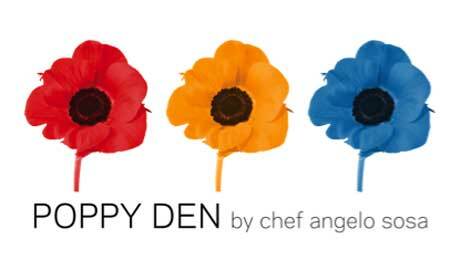 Critically acclaimed, award winning Chef Angelo Sosa will open Poppy Den, a new Asian-gastropub, this New Year’s Eve 2013 at Tivoli Village in Las Vegas. Poppy Den will provide local residents with the perfect opportunity to experience healthful, vibrant Asian flavors in a casual setting that evokes the euphoric beauty of the poppy flower itself. 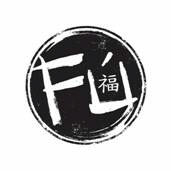 Fú, an Asian dining destination, brings good fortune to patrons of the Hard Rock Hotel & Casino Las Vegas starting Monday, October 29.